Install and use monitoring software and apps that will allow you to easily track your family’s activity online. You may feel conflicted about snooping on your children, but it’s important to change the way you think about it. By seeing what they’re doing and who they’re talking to, you’re being responsible by ensuring that their communications are safe and appropriate. If your child is being bullied online, you need to know about it so that you can help them to deal with it, and to put a stop to it as soon as possible. While you may not use social media sites and apps frequently, it’s important to familiarize yourself with how they work. Sign up and create a profile for yourself, even if it’s just to keep tabs on what your children are sharing. Each app is different, with varying functions and capabilities. Knowing how they work will help you understand what your kids are doing when they’re using those apps and websites. See who they’re friends with and who is writing to them through social media messaging apps. As soon as your child gets a new account on a website or an app, take the time to set up the privacy settings. Make their account as secure as possible. This will prevent anyone other than friends and family from being able to contact them online. Limit the personal information that they share publicly, if any at all. You should also have the passwords for your children’s accounts. Being involved in your child’s daily life is essential to ensuring their safety. Daily life gets busy, and it can be hard to stay on top of what your kids are up to, especially if they’re teens. However, parents need to be nosy and ask their kids questions. If you suspect that your child may be dealing with any kind of bullying at school or online, you need to get to the bottom of it. They may want to try to keep it quiet and deal with the problem on their own, but that’s never a good idea. Cyberbullying can take a toll, impairing a child’s ability to focus. At worst, it can destroy their self-esteem. Being a concerned and involved parent is essential. Finally, talk to your kids and keep the line of communication open to them at all times. 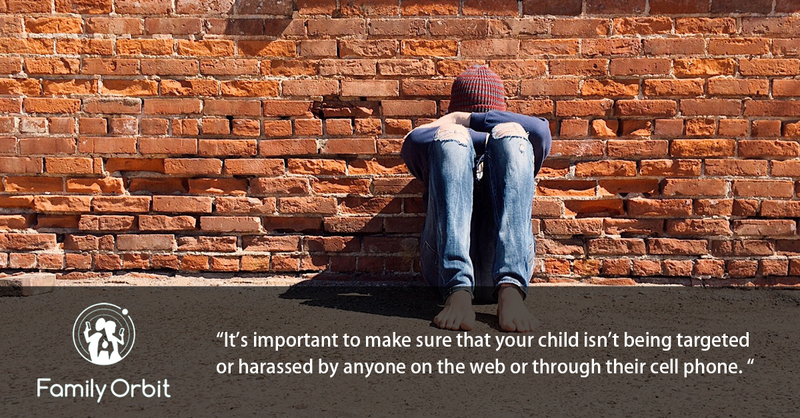 The more you can talk with your children about the potential dangers of the internet and cyber safety, the better. Give kids tips and advice to help them make smart choices about navigating the web and interacting online. Having a strong relationship with your kids at every age isn’t always easy, but parents should do their very best to stay connected and build trust and respect. When do You Need Social Media Monitoring Software for Parents?